All the results from the second round of group stages. 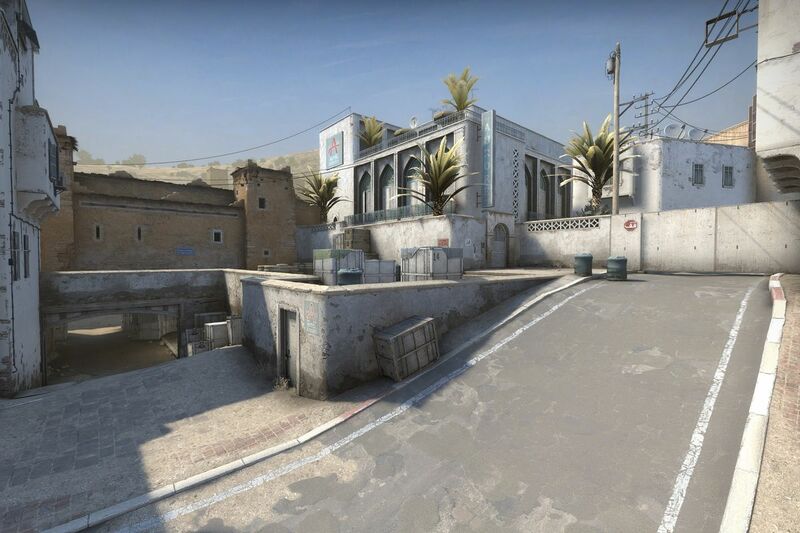 CS:GO’s ESL Pro League Season 8 Finals have been under way for a couple of days now, and many of the top teams like Astralis and Liquid made it through Day 1 pretty comfortably. Notable highlights from Day 2 includes MIBR outlasting NRG and making it through to the playoffs, and a tight clash between mousesports and NaVi. Of course, there are many more matches besides these banner match-ups, and it can be tough keeping track of them all. Below we’ve put together a quick overview of all the match results from the second day of the group stages, along with a brief description of how the group format works for those unfamiliar with it all. Head over to our Day 1 roundup post for an overview of Day 1. The group stages come to a close on the 7th December, followed by the finals on the 9th. We’ll be posting regular coverage of all the results throughout this week. Keep your eyes peeled for more updates very soon!